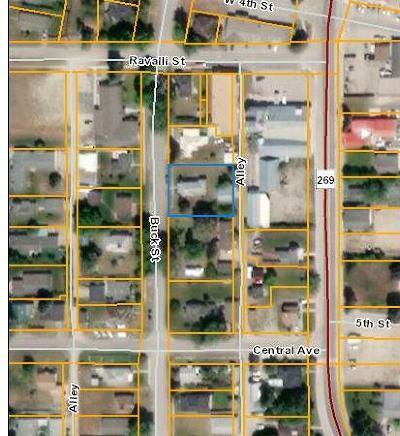 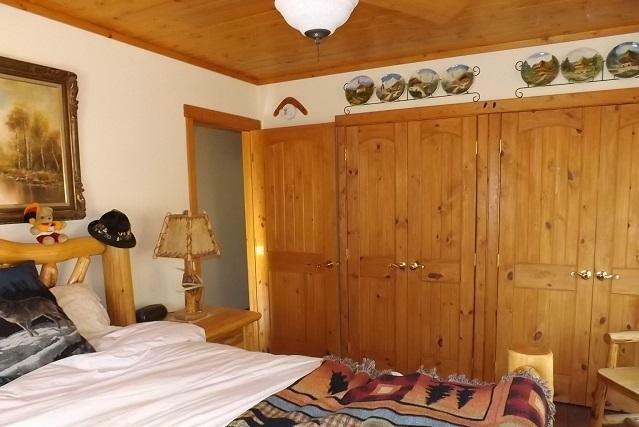 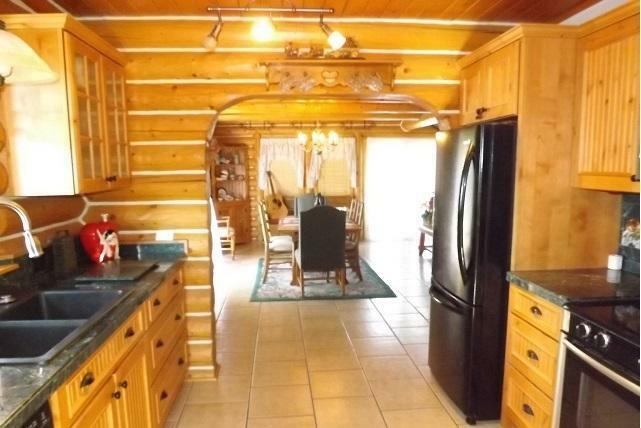 Timbered property near the wilderness! 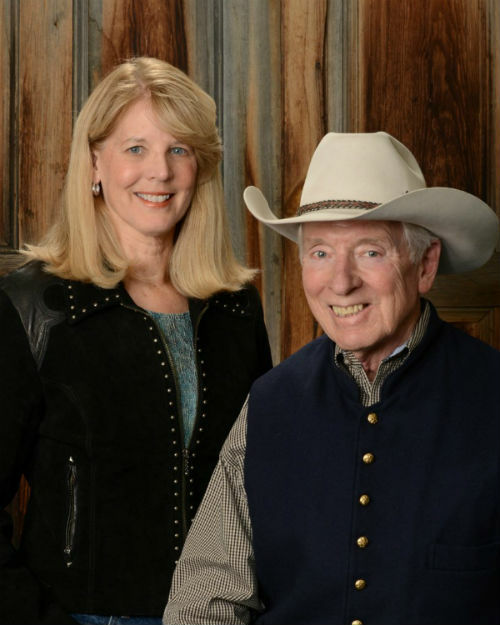 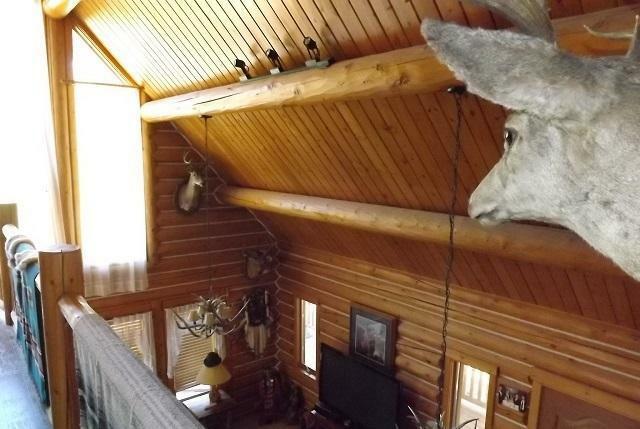 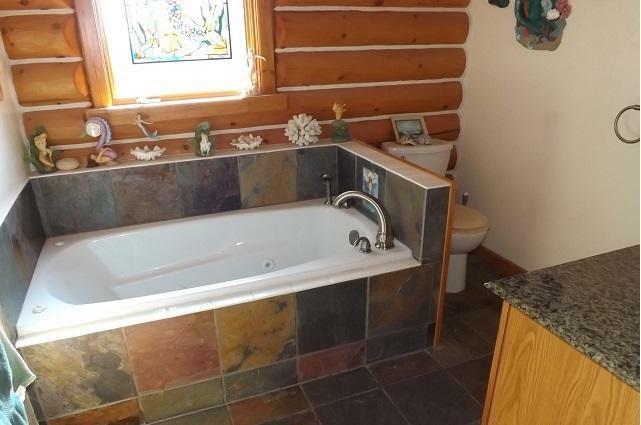 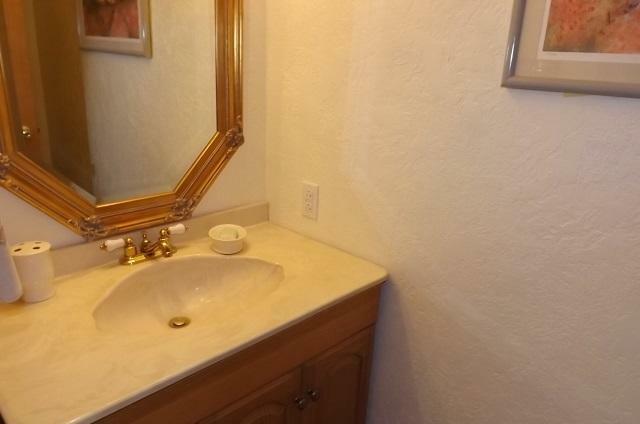 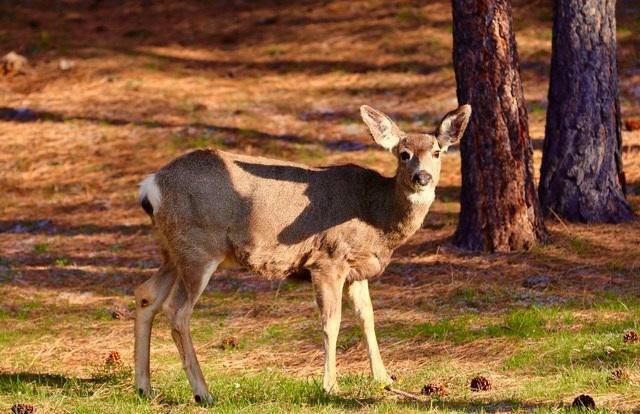 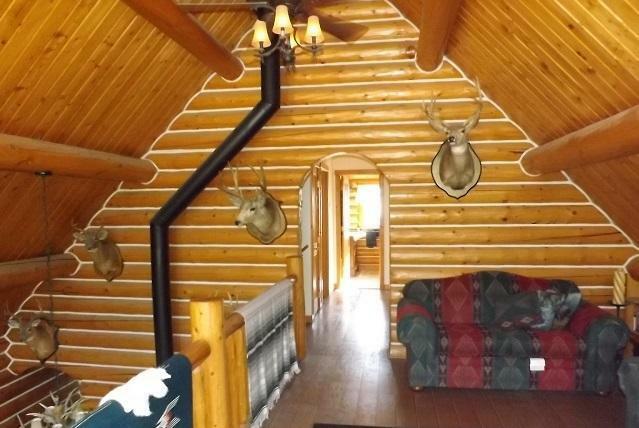 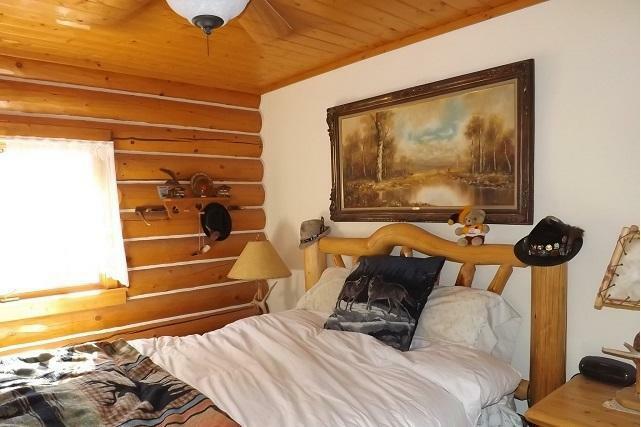 Abundant wildlife and very private. 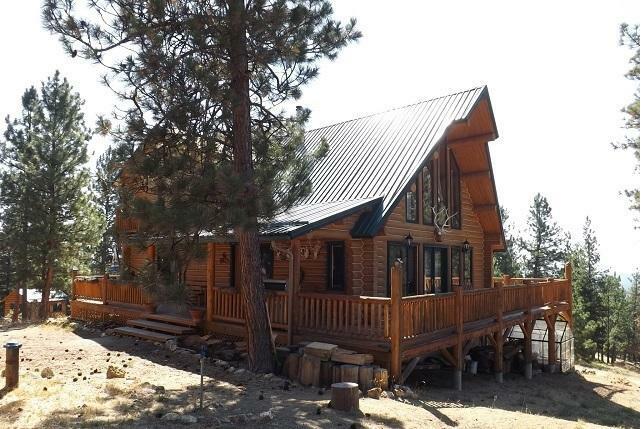 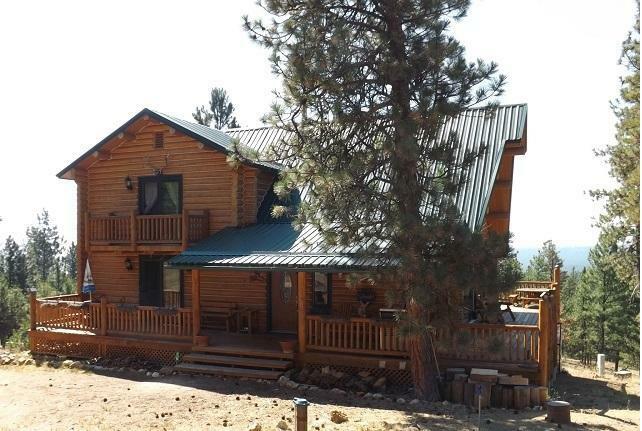 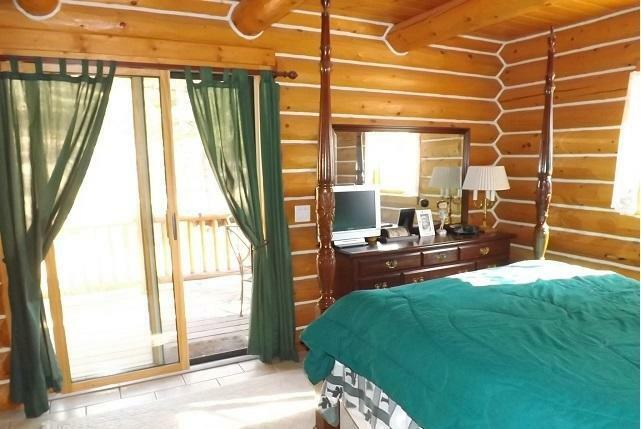 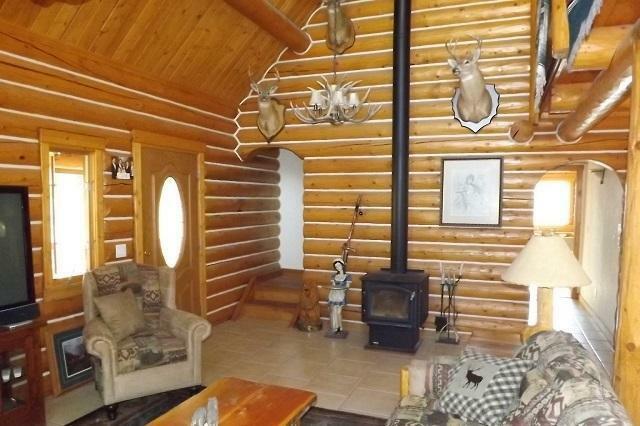 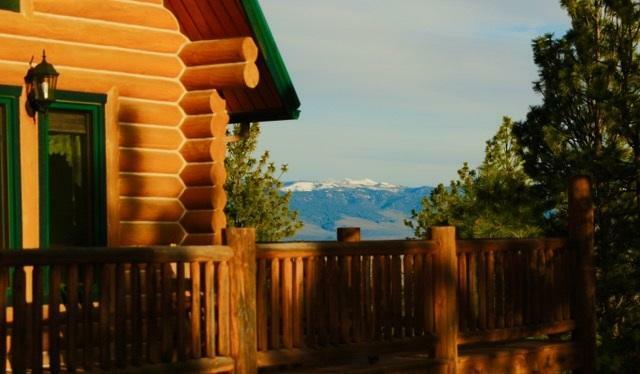 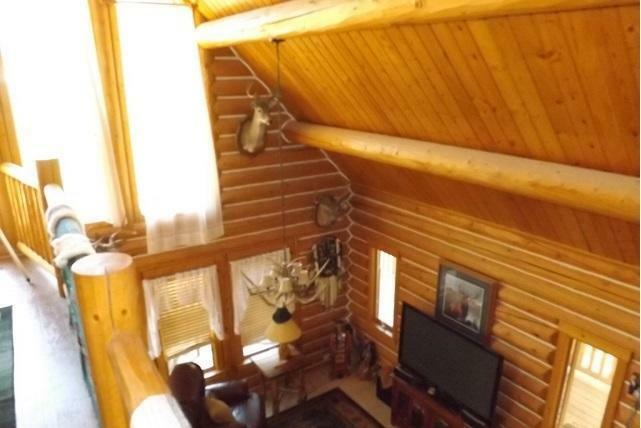 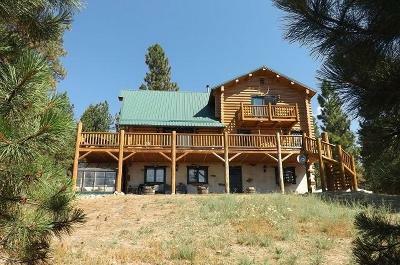 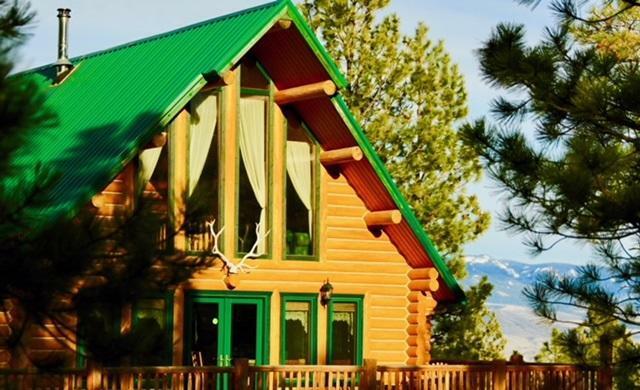 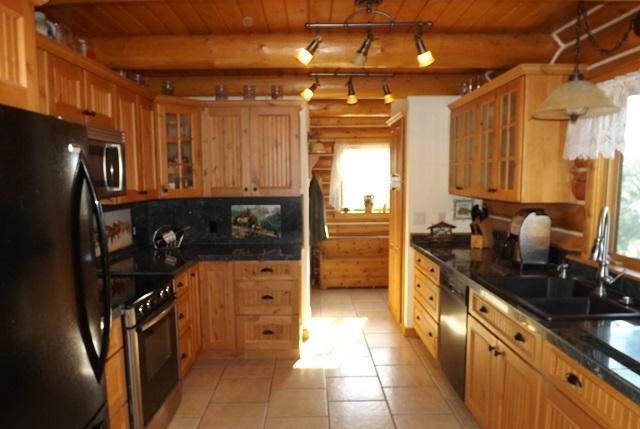 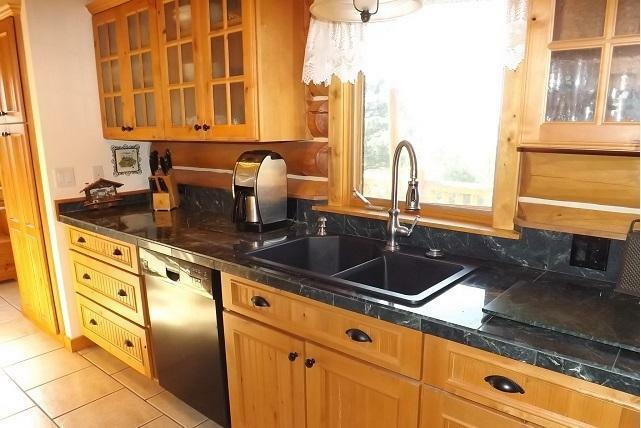 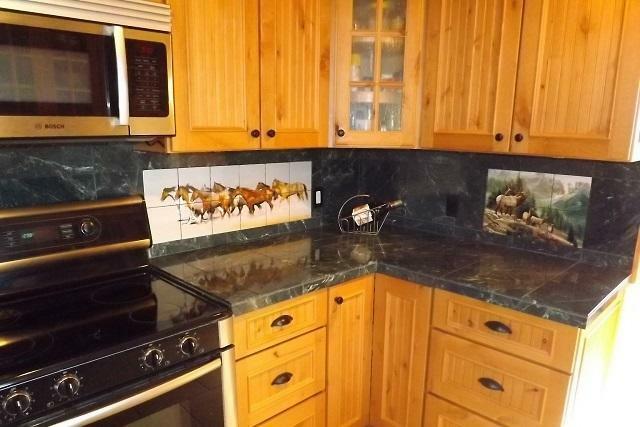 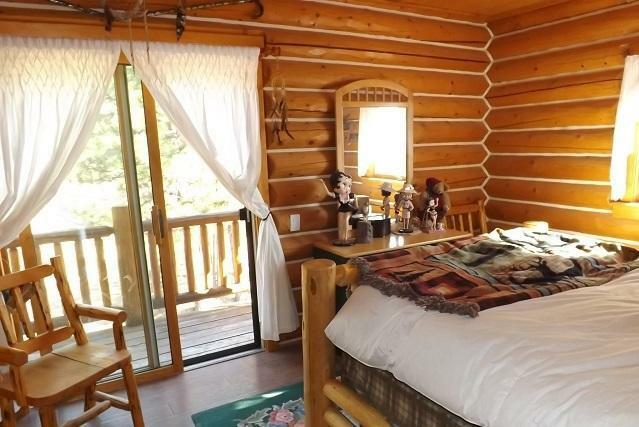 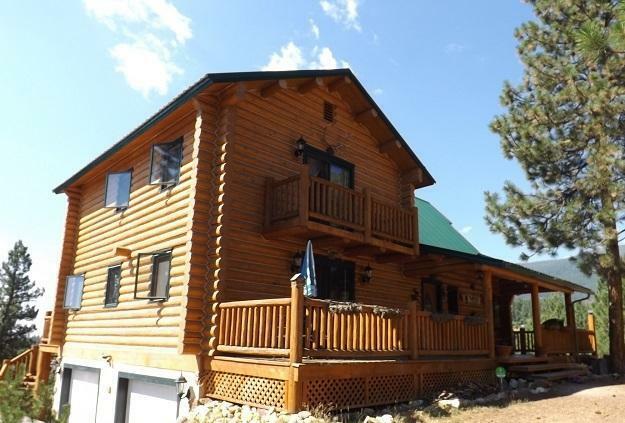 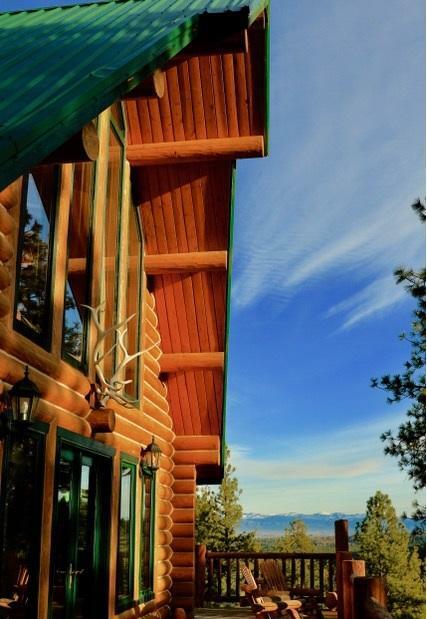 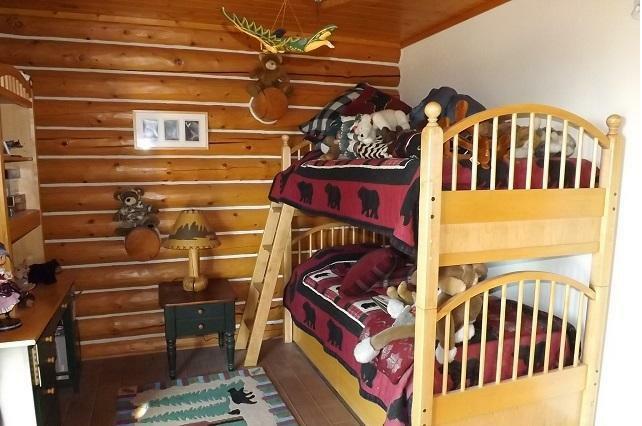 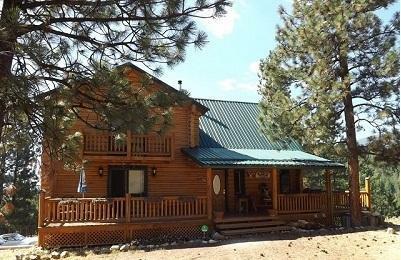 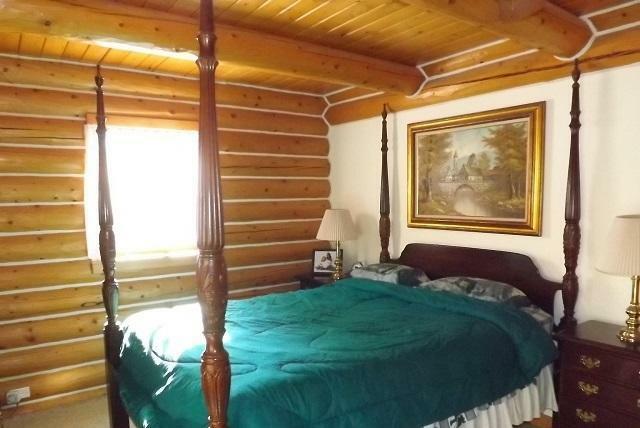 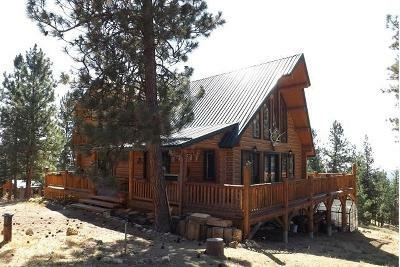 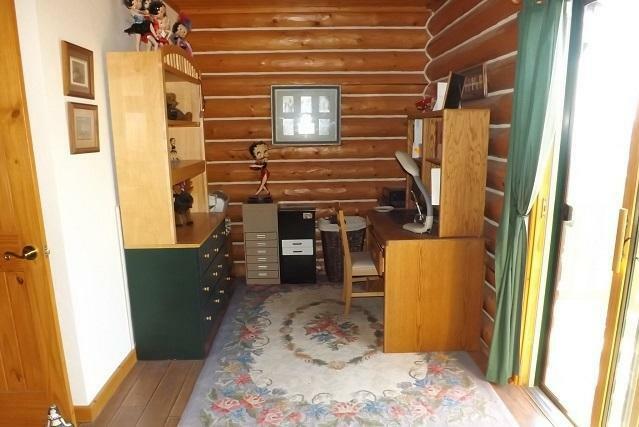 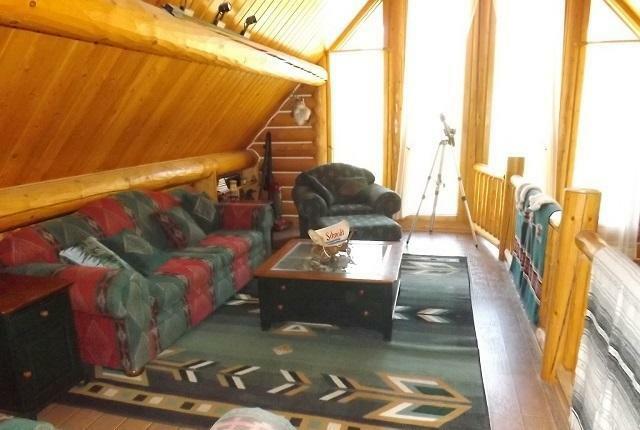 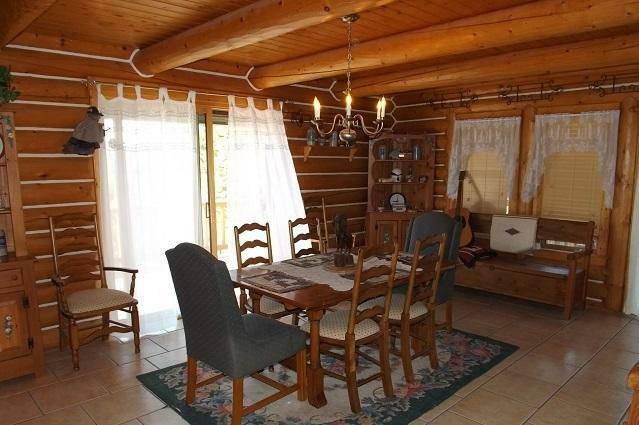 Swedish Cope Neville Log home with top quality features and custom cabinets, cathedral ceiling in living room. 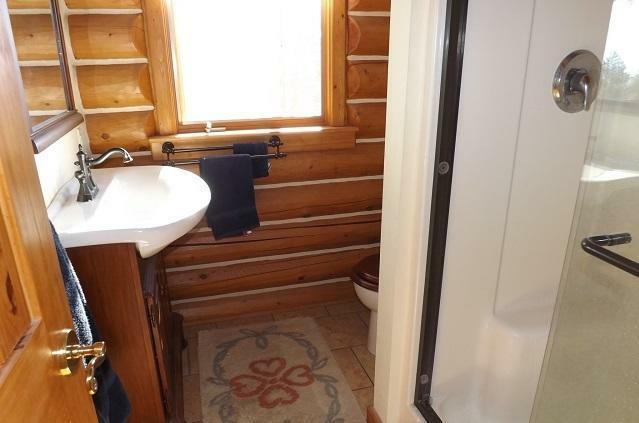 Radiant floor heat. 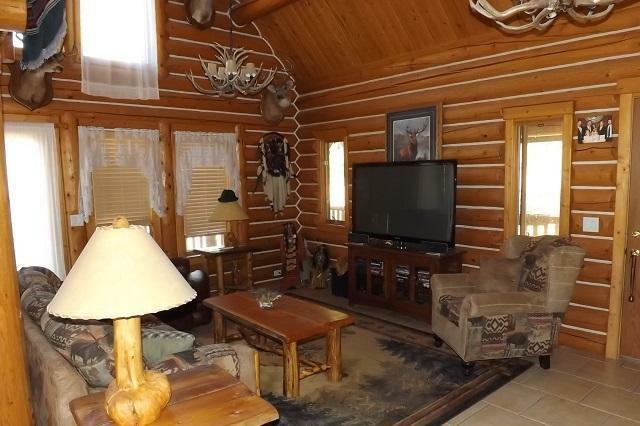 Family room on lower level. 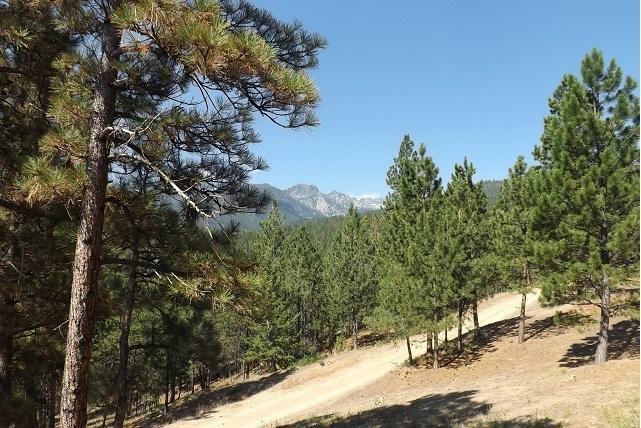 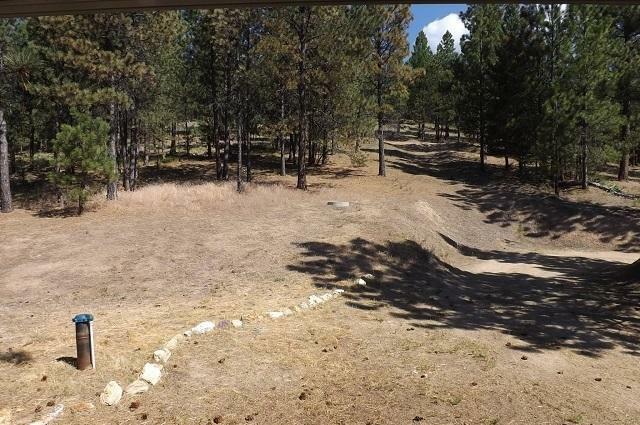 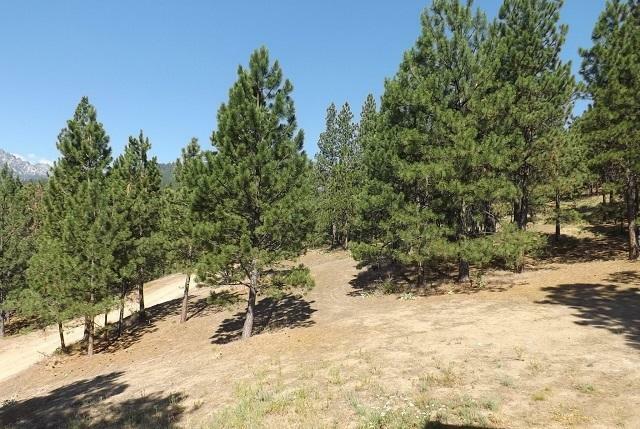 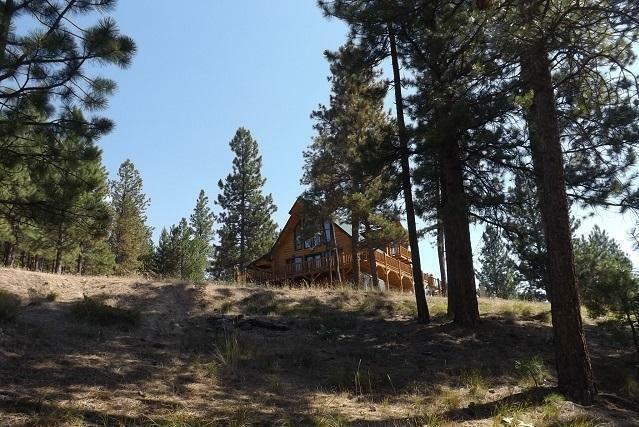 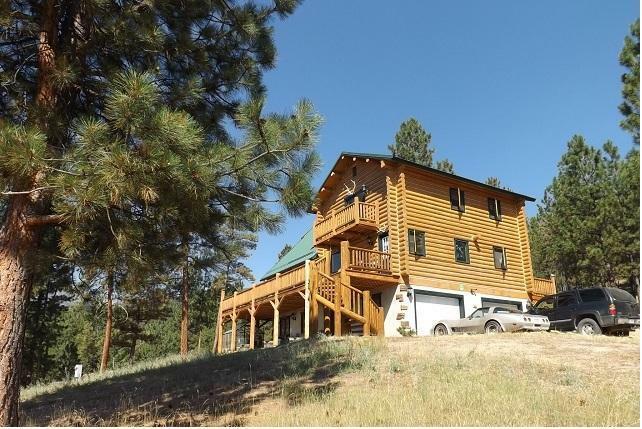 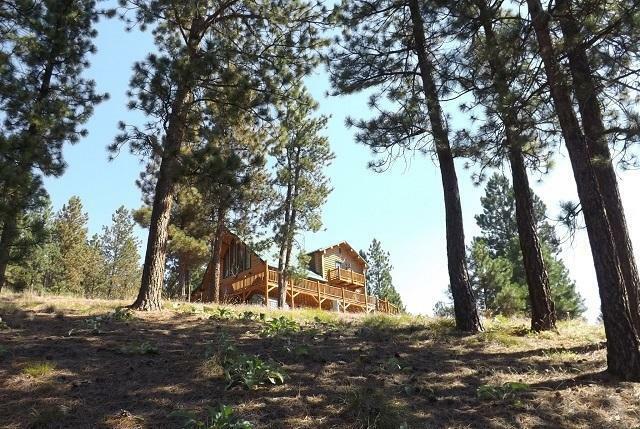 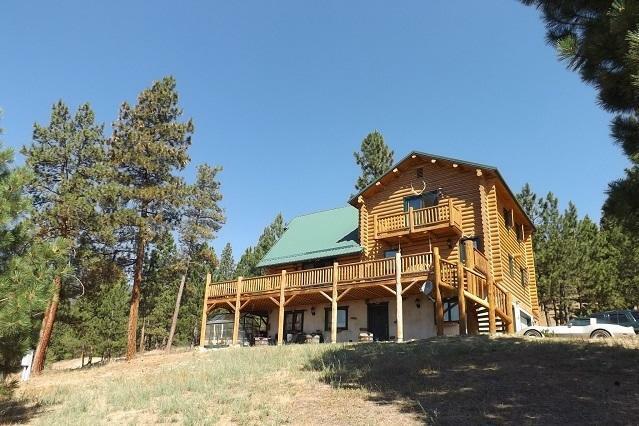 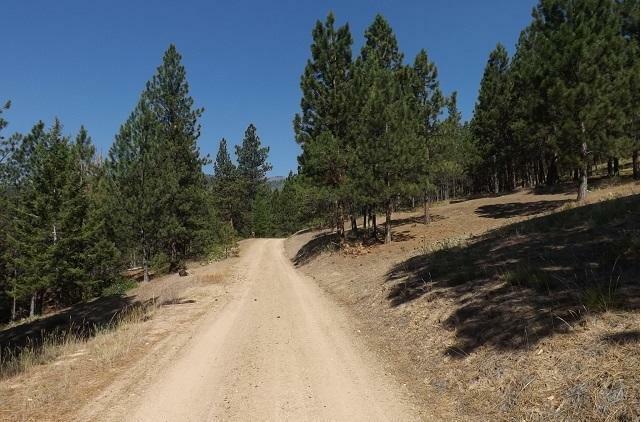 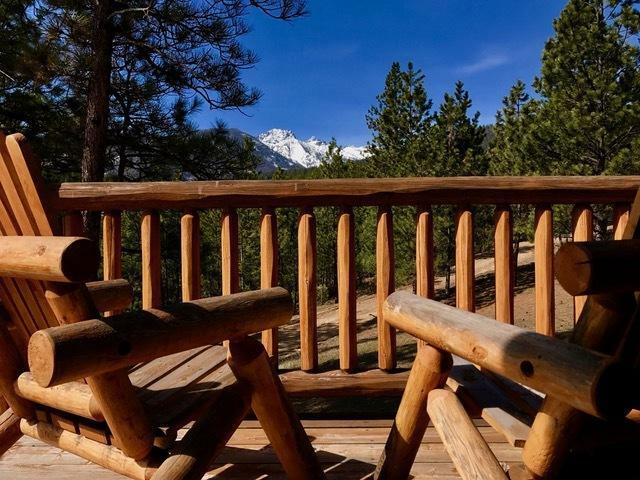 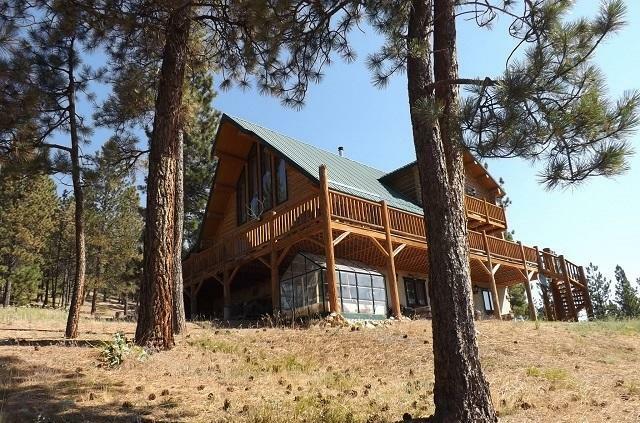 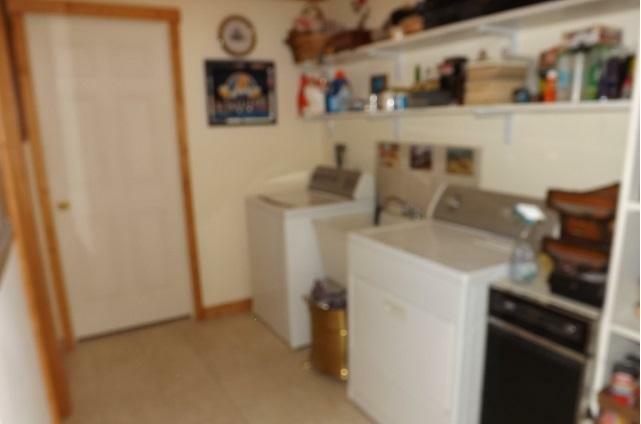 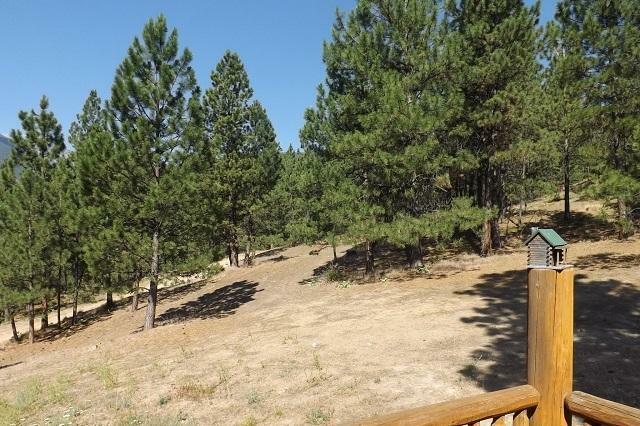 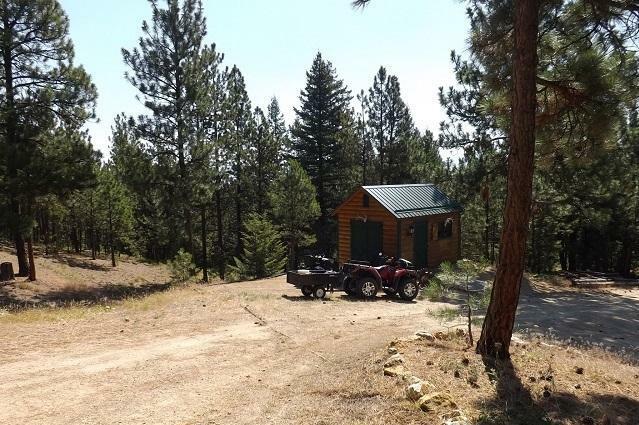 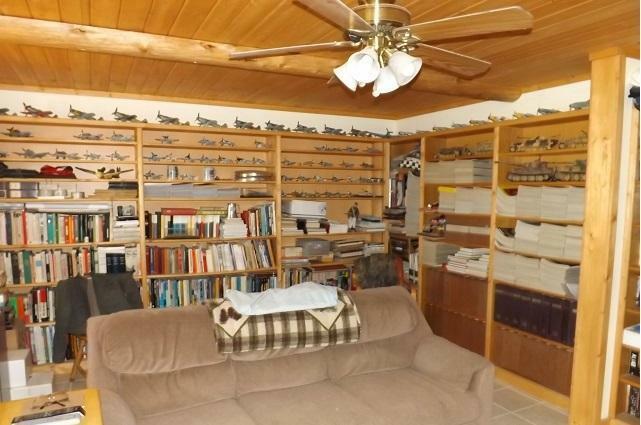 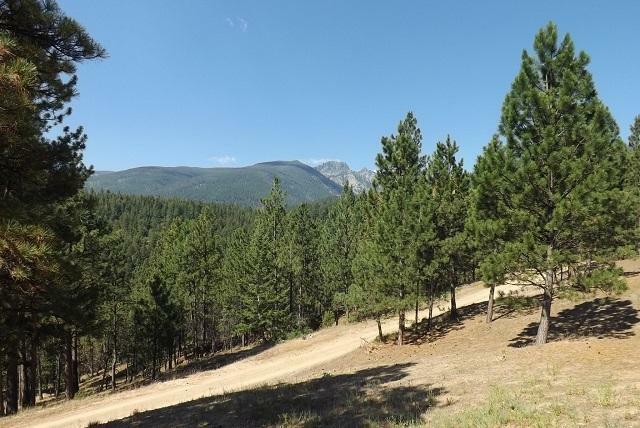 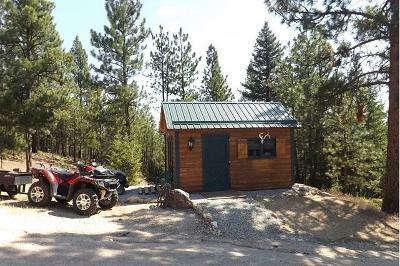 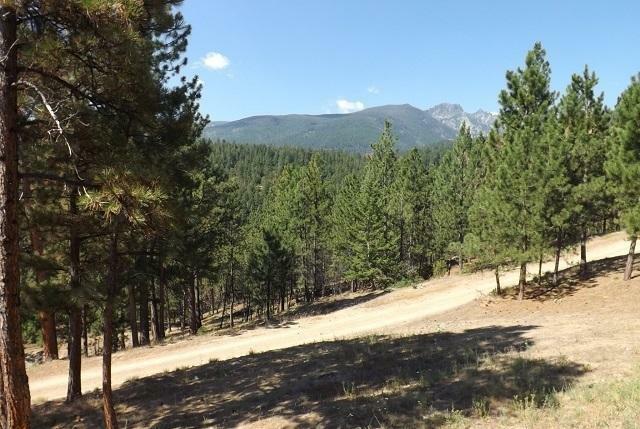 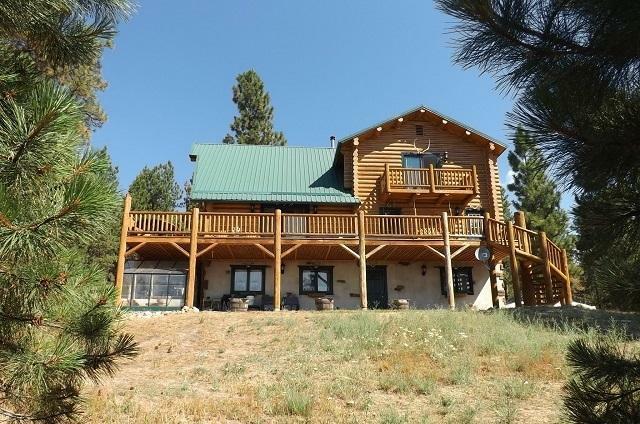 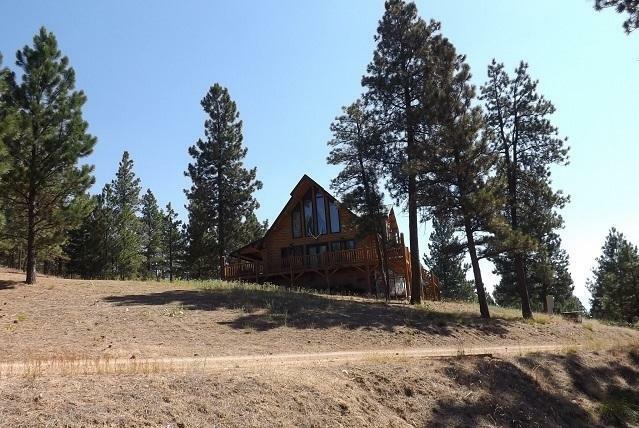 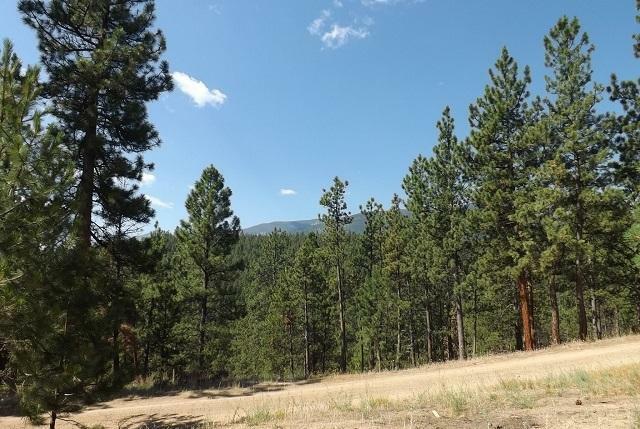 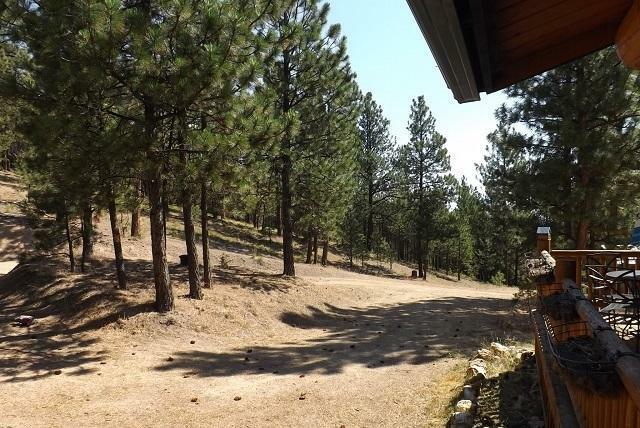 Property has a mix of open panoramic views and pines.